Phil, Christine and their children Emily and Daniel joined St Stephen’s in September 2005. Phil grew up in Sheffield but met and married Christine whilst working in Hong Kong. They returned to the UK and settled in Sheffield. Ordination training took them to Ridley Hall in Cambridge after which God called them back to Sheffield, ministering at St Mary’s, Bramall Lane (naturally as he’s a Blade). Phil loves film, sport and food though not necessarily all at the same time. The countryside is a particular place he derives pleasure from whether walking or riding his motorbike. Over the years their formative time in Hong Kong has shaped their calling and they felt God brought them to St Stephen’s to help build a Christian community that could demonstrate and share the love of God with those around them. In 2010, St Stephens became a mission centre with St Bart’s Langsett and in 2011, Phil also took over as vicar of St Bartholomew’s Church. After the merging, in July 2013, of the two parishes, Phil became vicar of The Vine Sheffield. 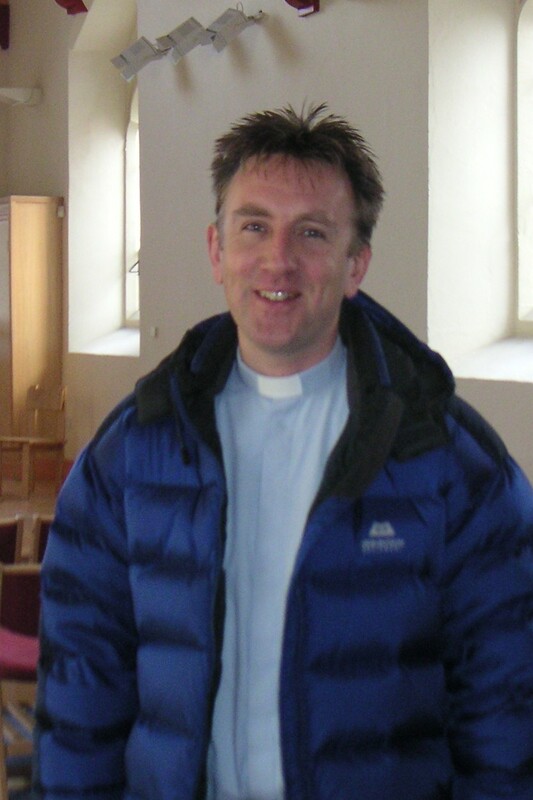 In July 2017, Phil moved on to a new role as a Pioneer minister, based out of Rotherham Minster.